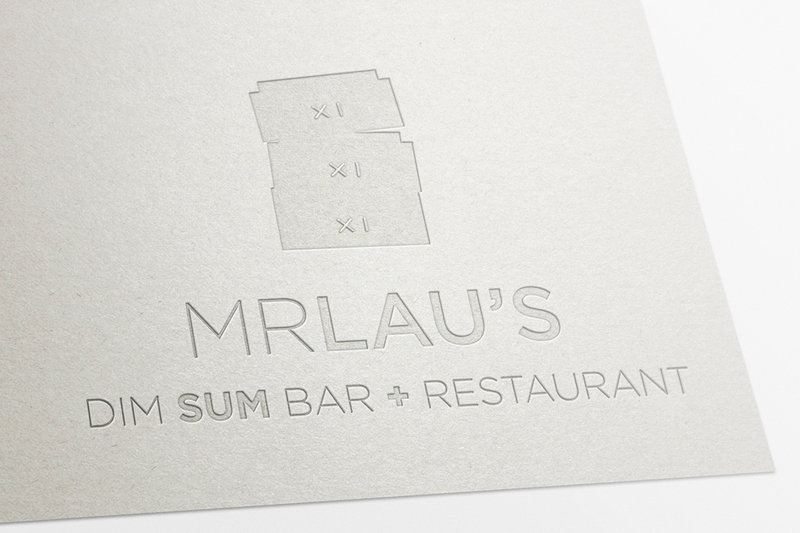 Mr Lau’s was the first UK based dim sum bar outside of London. Their modern-industrial style restaurant features an open plan kitchen allowing you to watch the chefs rustle up dim sum and a 6 metre long bar offering thirst quenching beers and cocktails. 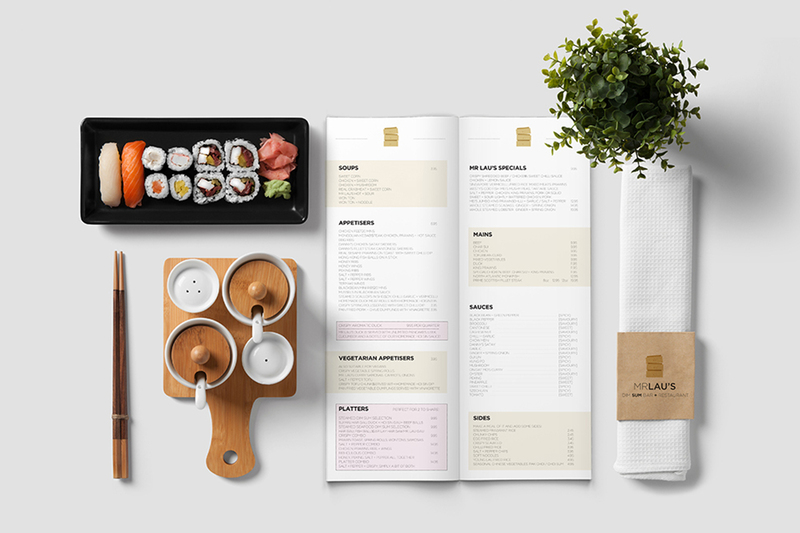 Many brand identity ideas were created, along with menus and signage. © 2019 Petter Creative. All Rights Reserved.